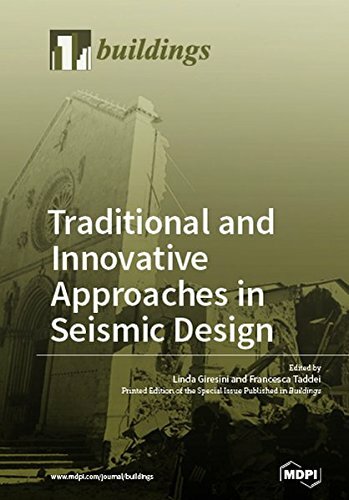 This special issue collects selected papers about a wide range of innovative applications in earthquake engineering. The topics refer to the investigation of traditional and innovative materials for earthquake engineering applications: masonry, reinforced concrete, steel, structural glass and timber. The book covers three-dimensional wave propagation in different soil media, seismic loss assessment, probabilistic hazard analysis, seismic behavior of structures, bridge embankments, different types of bridges and bearings, and more.